Dawn grew up on St. Croix and graduated from St. Joseph High School. She came to St. Thomas to attend the College of the VI, now UVI. After graduating with her BA in math, she has had careers as a teacher, small business owner, consultant, food enthusiast and real estate broker. Her happiest accomplishment is being the mother to six wonderful children who now are having children of their own. She is thrilled to be serving the Lord in her current capacity at the St. Thomas Reformed Church. Office hours are M-F 8:00a 2:00p . 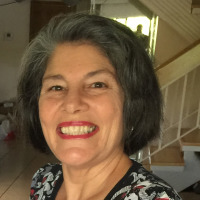 Maria V. Gomez Christian, but most commonly known as Vicky, was born and raised in the sister island of St. Croix to a retired minister of a Protestant Church. St. Thomas has been her home since 1996 when she married St. Thomas native Adam G. Christian. They have been blessed with two sons Gregory and Gabriel. 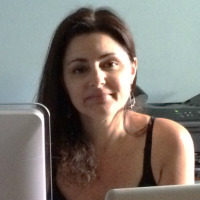 She holds a bachelor’s degree in Natural Sciences from Interamerican University of Puerto Rico. 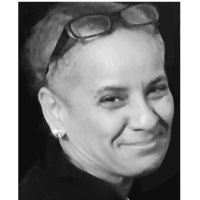 Vicky has worked both in the private and government sector in positions ranging from teaching, managing and writing grants, and working with a successful Meeting and Incentives company specializing in large corporate groups. She is grateful and excited to continue doing God’s work through the opportunity to serve as STRC Retreat Center Coordinator. 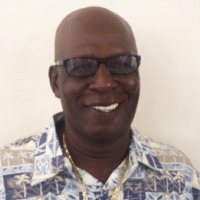 Charles Edwards, an Antiguan native, has resided on St. Thomas for 48 years. Married and a father of 5 girls - he has always been in the field of maintenance to provide for his family. Charles is a 20 year active member of St. Thomas Assembly of God Church, and he is loving what he does here at STRC.